Over my last five entries I’ve been having us look at 1 Peter to explore how God calls us to be different from the world. 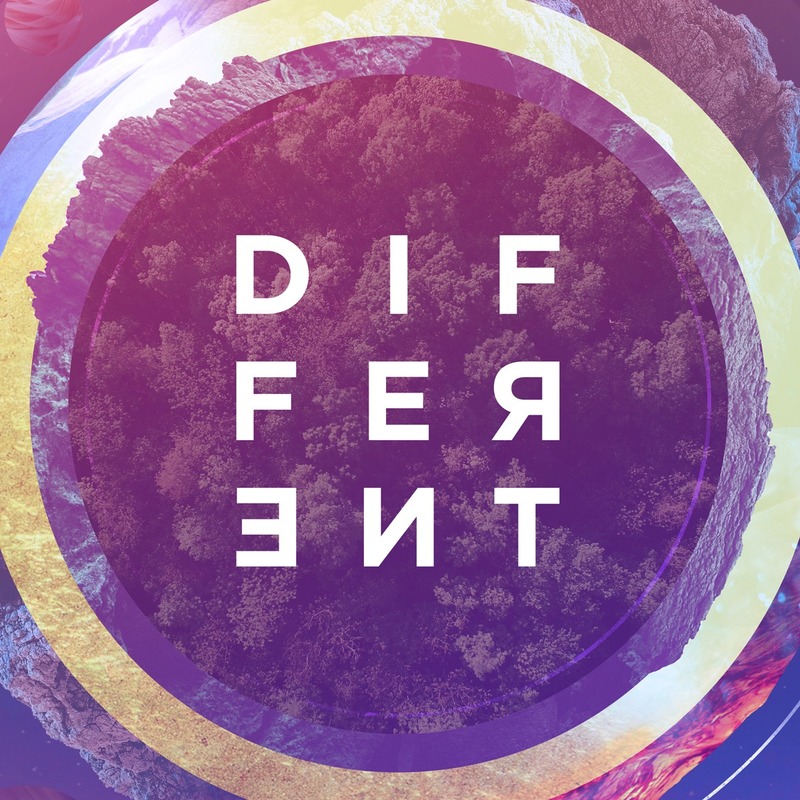 We’ve looked at how we are called to a different faith, different values, and a different calling. Today I want us to reflect on a way we are called to be VERY different from the world, and that is in our relationships. When I talk about relationships I am talking about any interaction you have with other people. That means you have a relationship with everyone you interact with, whether they be co-workers, friends, family, or people you’ve just met in the Wal-Mart checkout. Relationships should be a wonderful thing, right? After all, God purposefully created more than one human so that we could experience the blessing of relationships. Yet, relationships tend to cause most of us massive headaches and heartbreaks. In fact, relationships are the number three source of stress in our lives (behind only finances and work). Why have relationships, which God created to be good, become a negative in our lives? Here is a big reason: we tend to look at relationships from a worldly, and not a Godly, perspective. The world teaches us that relationships are about what we get out of them. We date someone because we enjoy it. We are friends with someone because we have fun with them. We are nice to our boss because it gets us a better performance review. Lets be honest: we see many relationships in our lives as being about how the relationship can benefit us. That’s a very worldly way of looking at things. The Bible, however, lays out a totally different plan for relationships. When you look at all the things those two verses call us to do, what do they have in common? They are all about making the other person better. See, God’s plan for all our relationships is for us to make the other person better, regardless of how they treat us. It’s not about what we can GET OUT of the relationship, but about what we can PUT INTO the relationship. We shouldn’t be focused on what our wife has done for us lately, but instead focused on what we can do for her. We shouldn’t dwell on the behavior of an obnoxious co-worker, but be praying that God blesses them and transforms their life for the better. Every relationship you are in is an opportunity to make someone’s life (and possibly even eternity!) better. Its time that we jettison the worldly view as relationships being about us, and start viewing them as God does: an opportunity to improve the lives of others.